Mention February, and everyone immediately thinks of love. We have visions of hearts, flowers, and candy, but probably not raisins. We all know that dark chocolate is good for our health and that chocolate given as a gift is a symbol of love. 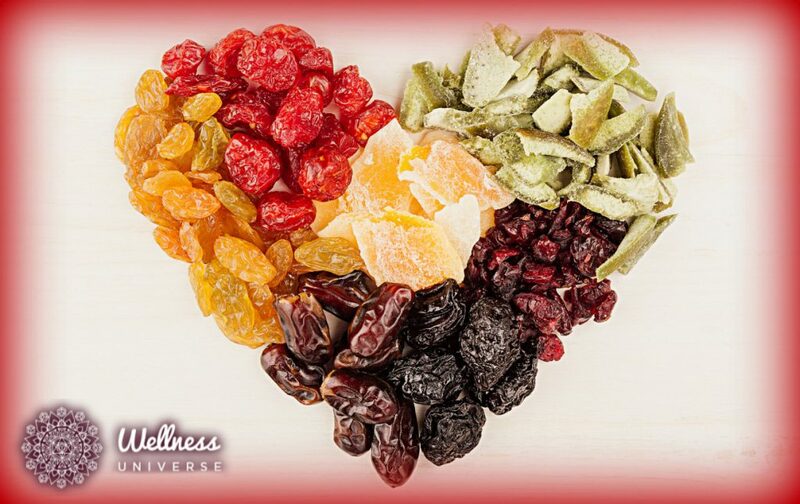 However, in ancient times raisins and other dried fruits were considered gifts of good health and love. In ancient China silk, pottery and dried fruits were considered costly gifts. Dried fruit was a duty-bound gift to a newly-married couple. The symbol of the dried fruit was good wishes for the future marriage. For example, the dried pear symbolized wishes for spouses to be always together, dried apricots meant a wish of success and well-being and as the apricot was a yellow-orange color it represented the color of nobility. These were considered noble gifts. The dried cherry meant wishes for more tenderness in the relationship, wishes for a young and youthful spirit and to show a sense of caring towards a friend or lover. The cultivation of grapes began in Armenia and the Eastern regions of the Mediterranean in the 4th century B.C. Raisins were manufactured by burying the grapes in the sand beneath the desert sun. Quickly, drying fruit using the sun, spread across Northern Africa. The Phoenicians and the Egyptians popularized raisin production most likely because of their ideal climate for drying the grapes. They stored them in jars and allotted them to the temples. They also included raisins in bread and pastries that were made with honey, milk, and eggs. Raisins were highly prized and traded as valuable commodities. Although they are higher in sugar content than non-dried fruit; dried fruits supply plenty of nutrients, fiber, and sweetness. Used in bread and baked goods, sugar can be reduced while getting a supply of vitamins and minerals for bone health, cardiovascular health, oral health, intestinal health, weight management and meeting the standards for a healthy diet. Dried fruit is fruit where the majority of the water has been dehydrated out of the fruit either by the sun or by a dehydrating machine. Dried fruit was highly valued for its taste, nutrients and long shelf life. Today the same is true. Nearly half of all the dried fruit sold is raisins. The raisin is considered a traditional dried fruit because it is dried naturally in the sun. Cranberries, blueberries, cherries, strawberries, and mango are infused with a sweetener before drying. 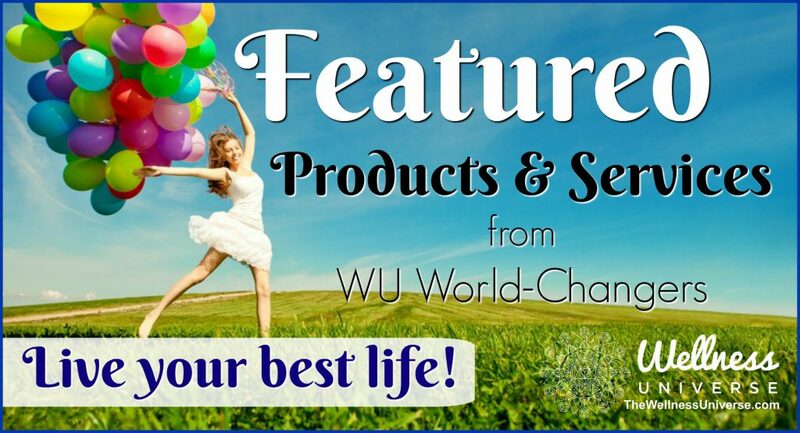 What could be more loving than giving the gift of good health? What if instead of candy we gave a beautiful box of dried fruit dipped in dark chocolate? Our wishes would be for good health, continual love, fertility, and tenderness. Now that’s a recipe for love! And I would add that love that has been preserved and sweetened through the warmth of time is the most highly prized gift of all. Dry me a raisin; it’s a recipe for love. How did this article make you feel? Leave your comments for Dr. Lynn below. Please share this if you liked it. Thank you! 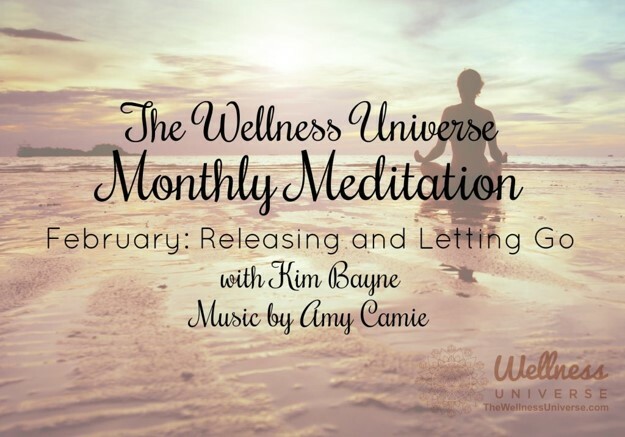 Live Guided Meditation Online in 4 Days – Grab a free seat now!